The U.S. Department of Housing and Urban Development (HUD) announced they are providing $652 million in additional funding for Hurricane Harvey recovery. TEXAS, USA — Governor Greg Abbott, in a joint press conference call with U.S. Department of Housing and Urban Development (HUD) Secretary Ben Carson, announced they will be providing $652 million for Texans impacted by Hurricane Harvey. 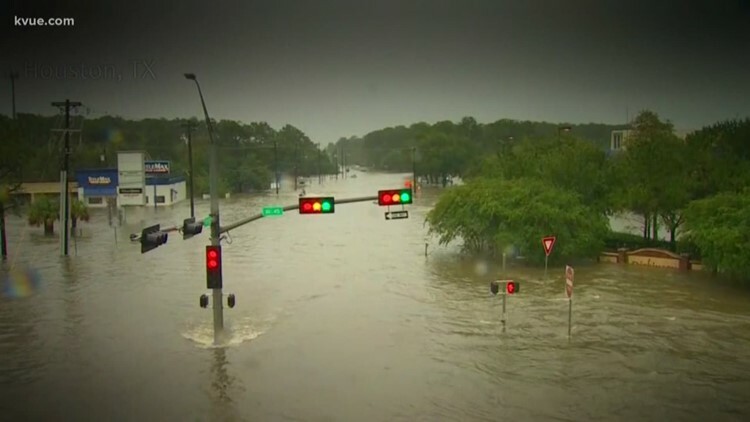 The announcement came after Governor Abbott and Secretary Carson discussed the progress Texas has made since the hurricane rebuilding efforts began. This funding allocation marks the third allocation of funding from HUD for Harvey recovery efforts. It will provide additional restoration resources for homes, businesses, and infrastructure impacted by the storm.